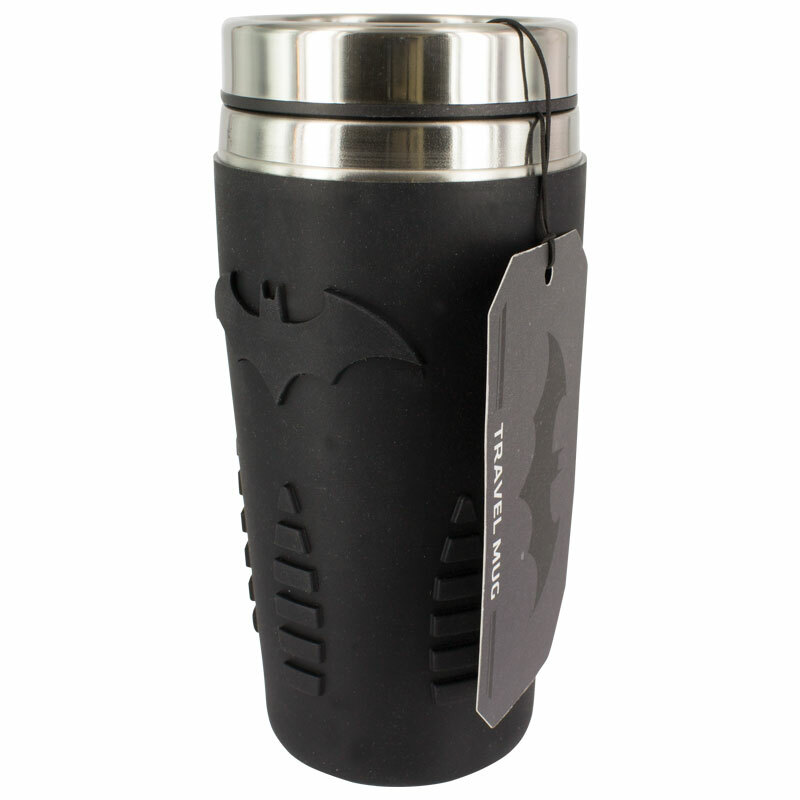 15oz capacity, double wall travel mug. Silver stainless steel with black silicone sleeve and embossed detail. 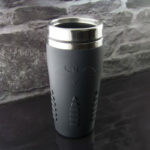 15oz/450ml capacity, insulated double wall travel mug. Silver stainless steel with black silicone sleeve and embossed detail. 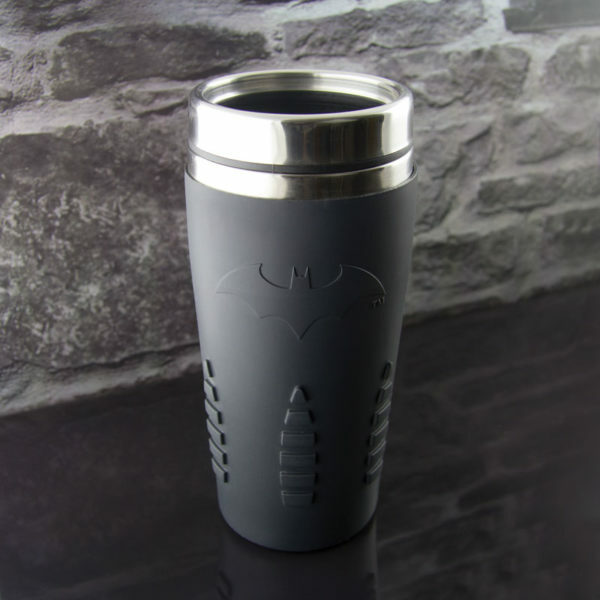 Textured rubber finish for maximum grip, you will feel ready for the day ahead with this brilliant mug.